The Official UPCI Prayer site. You will find numerous resources for your prayer journey. Also please post your prayer needs and praise reports on our district site. A UPCI fun interactive prayer website. Sunday School Site for children of all ages!!! You can now listen to several music stations on your computer.  The United Pentecostal Church Internet radio site has all apostolic music playing 24 hours a day. You can enjoy gospel music while you work. Link that will help you find a UPCI church. The official publishing entity of the United Pentecostal Church International. Great resource for books and related. A UPCI endorsed college in Fredericton, NB. A UPCI endorsed leadership training program. A UPCI graduate level school. Women of Worth is a program for the widows of United Pentecostal Church International ministers.